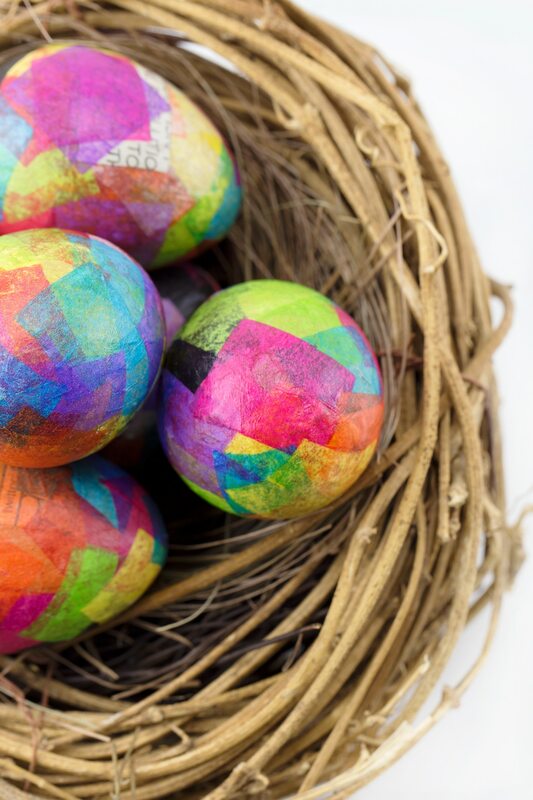 Kids get to decorate Easter eggs, so why shouldn’t adults? It’s a fun and untraditional way to get together with friends and celebrate while we decorate Easter eggs. 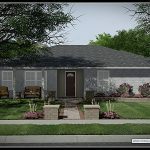 I think it’s hard to find designs that adults will love and aren’t too kid-y, which is why I wanted to put this post together. Let’s get to decorating, shall we? 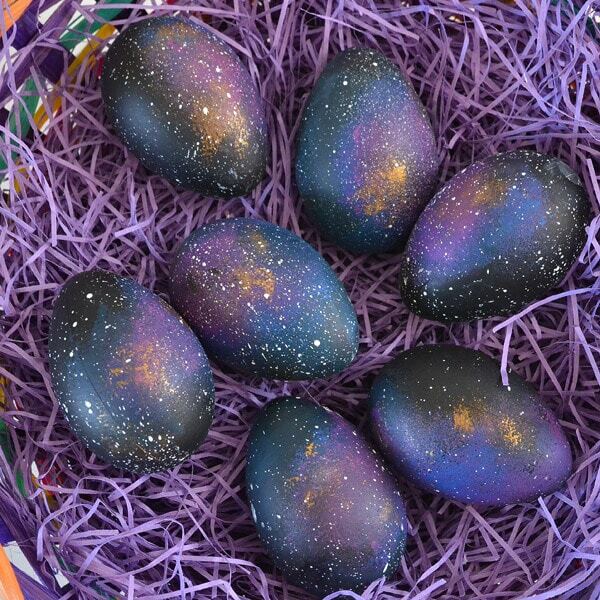 Galaxy Easter Eggs. This is a fun idea that Dream a Little Bigger put together! I’d like to think these Easter eggs would go awesome for the adults in your life that love Star Wars. 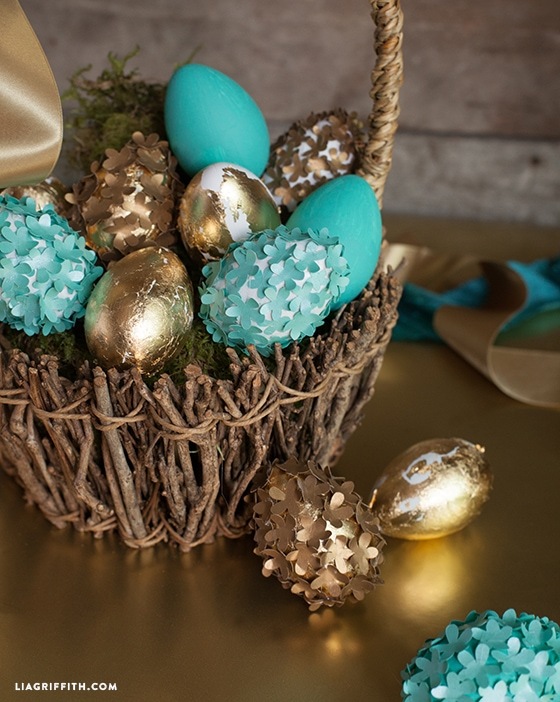 How to Gold Leaf Easter Eggs. I’ve always wanted to do Easter egg designs that are gold leaf themed. 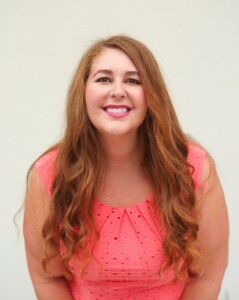 BHG has given us a great tutorial for this! 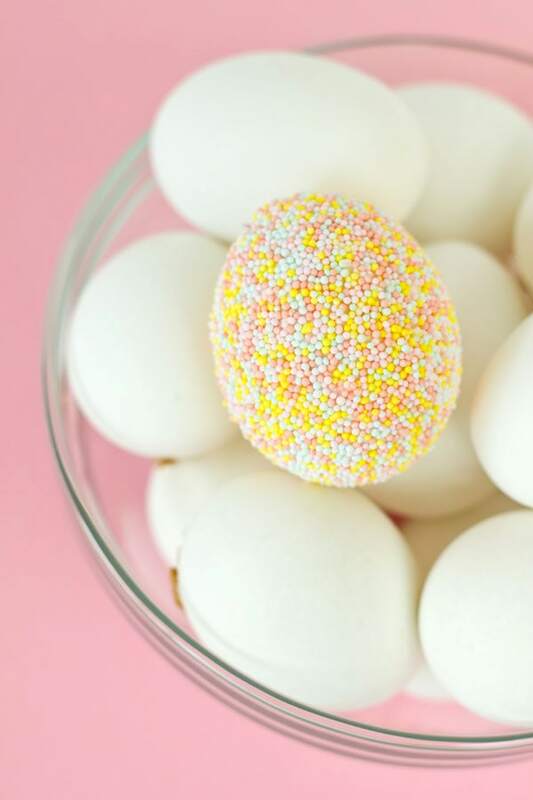 DIY Sprinkle Easter Eggs. Oh come on, this is what easter egg ideas are made of! This egg tutorial is fun and simple. 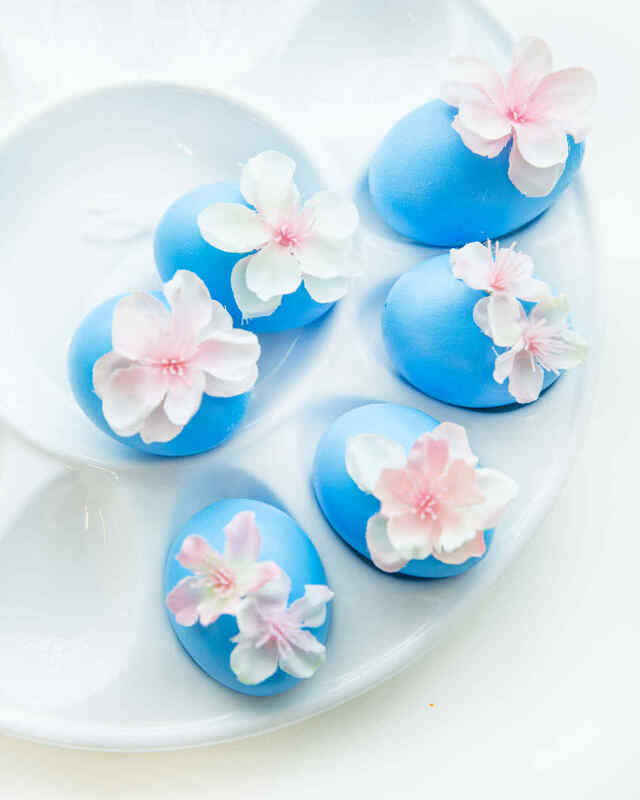 Cherry Blossom Easter Eggs. If you’re looking for an easy easter egg idea for an adult, then this one from Martha Stewart will rock your world. 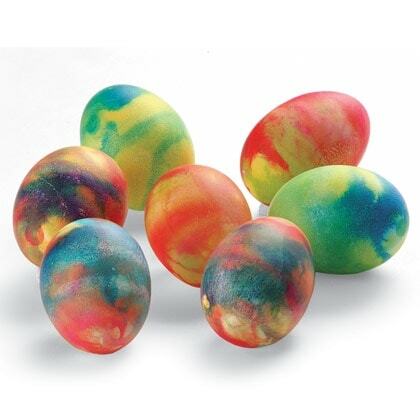 Tie-Dye Easter Eggs. I mean everyone needs to be a little fun and funky, every once in a while. 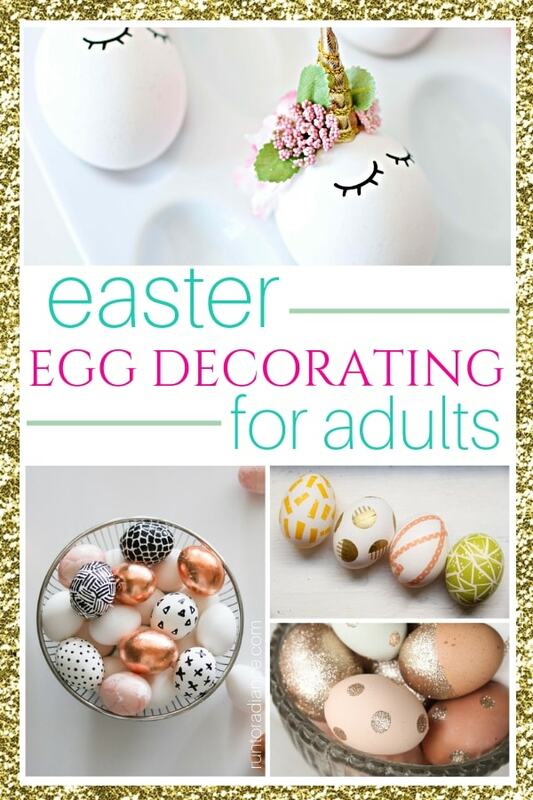 Spoonful shows us how with this fun easter egg decorating idea for adults. 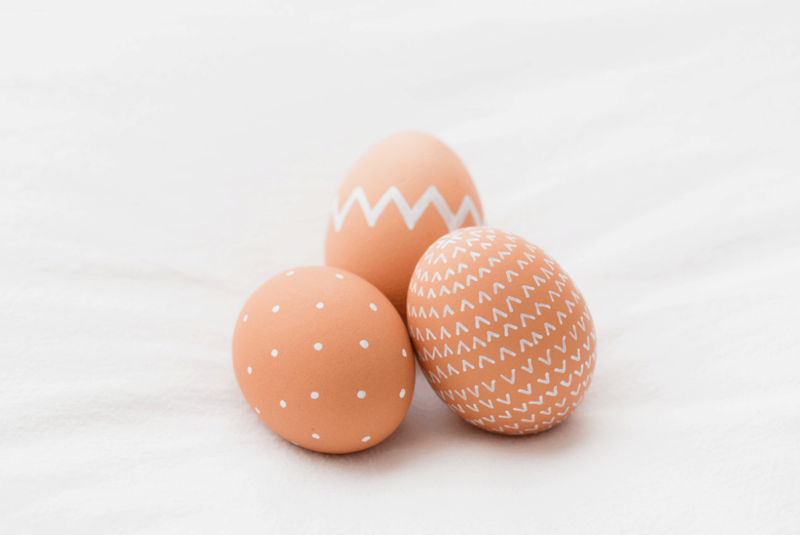 DIY | Decorated Easter Eggs. If you’ve been interested in dying Easter eggs, then these are for you! A Daily Something has put together such a cool post! 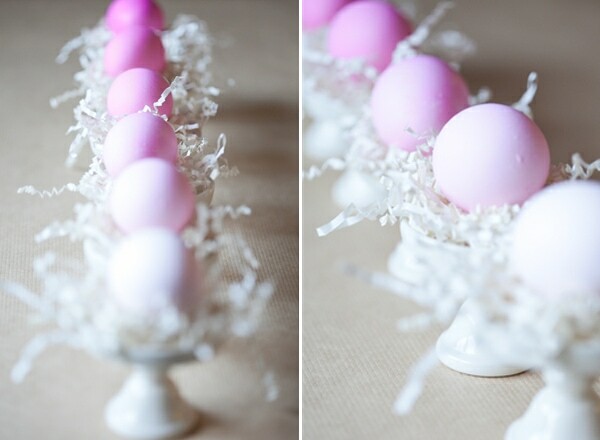 DIY Ombre Easter Eggs. I adore these fun ombre Easter eggs from Sugar and Charm. They are just perfect for beginners! 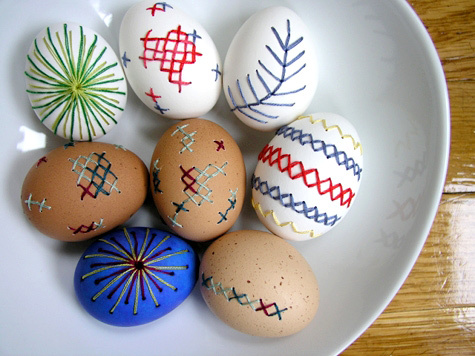 Sewing 101: embroidered eggs. Aren’t these so much fun? I’ve never made embroidered Easter eggs before, but these look way fun. DIY Marbled Indigo Eggs. Now these are fun for adults. 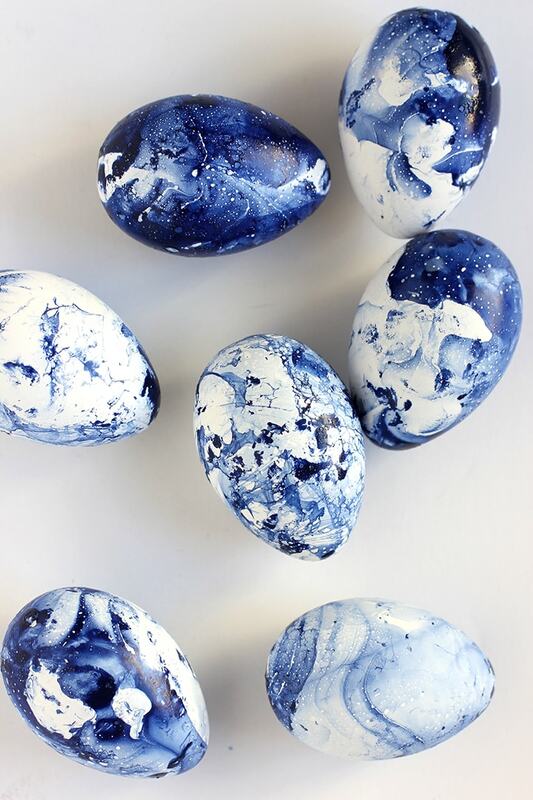 I could just picture myself making these marbled Easter eggs, while kicking back a nice glass of wine. Alice and Lois outdid themselves with this. 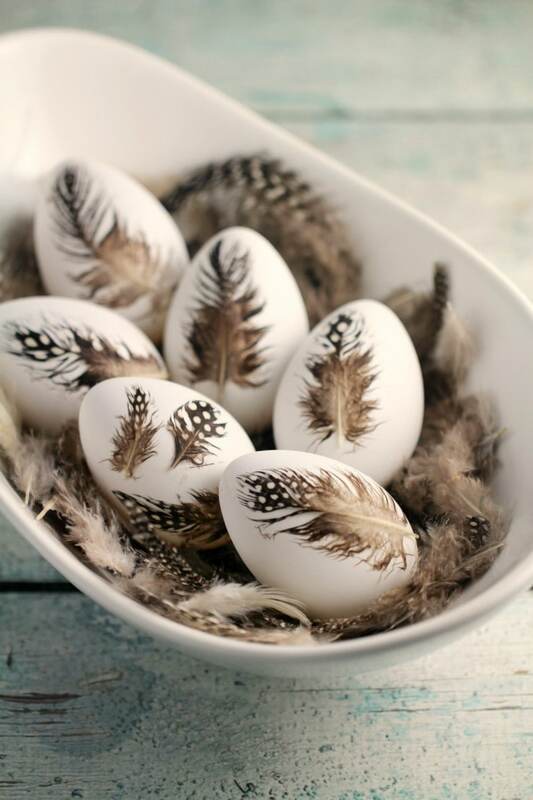 Feather Easter Eggs. If you’re going to be an adult painting Easter eggs, then these feather Easter eggs are where it’s at. Frugal Mom Eh created these and they are so awesome. Bunny Easter Eggs DIY. These are GREAT for adults! Bitte Shop created these fun easter eggs, using a dye and a pencil. I think they look super easy to make. What fun! 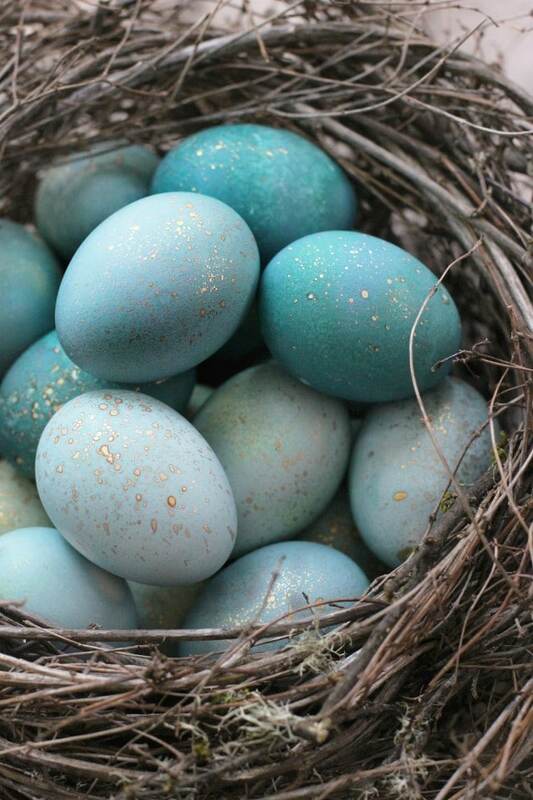 DIY Dyed Robin Eggs. If you love the way robin eggs look then give these adult Easter egg designs from Honestly Yum a try. 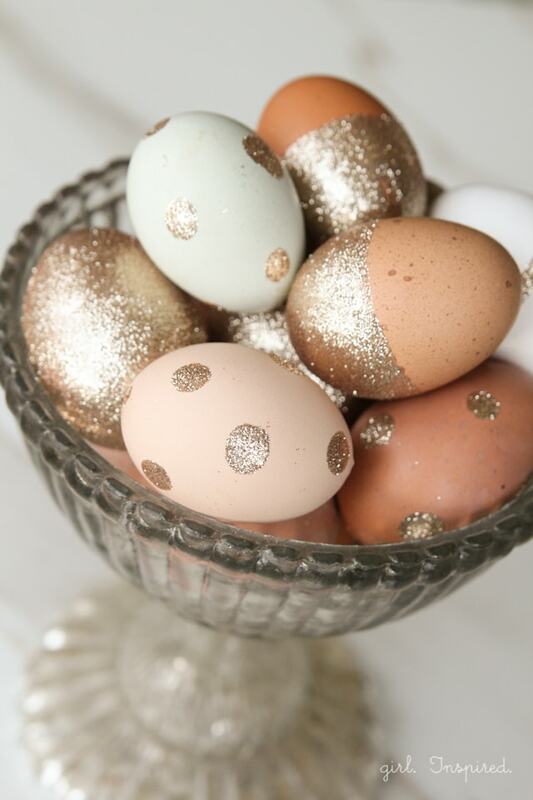 Glitter Easter Eggs. 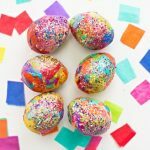 I am literally jumping up and down about these glitter Easter eggs from The Girl Inspired. They’re so pretty, glittery, and they’re made using pastel colors. 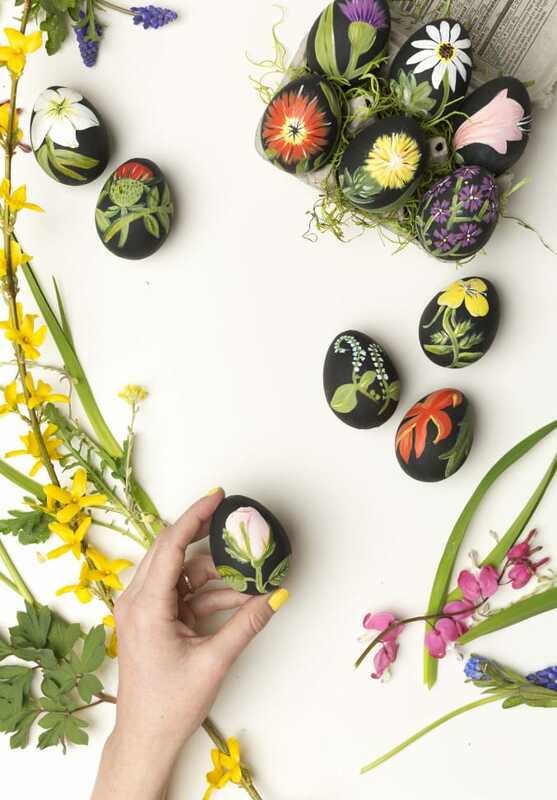 Botanical Easter Eggs. When you feel like getting a little crazy with your Easter egg ideas, make these from The House That Lars Built. 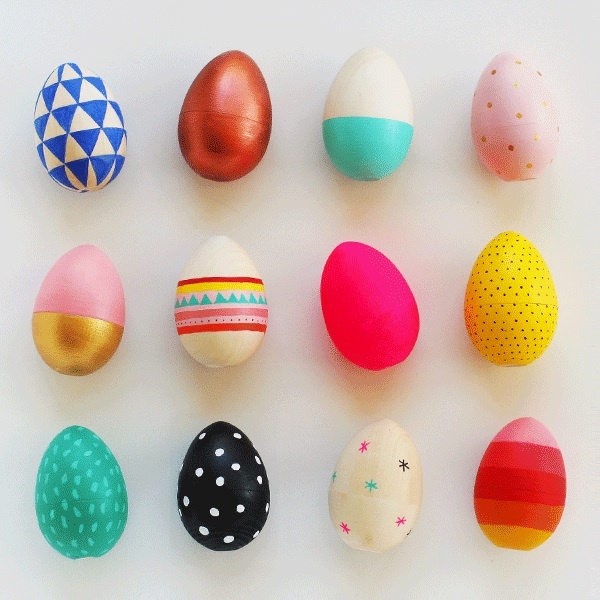 DIY Washi Tape Easter Eggs. You probably have fun washi tape laying around the house. Lovely Indeed teaches us how to make awesome easter eggs with washi tape. Natural Brown Easter Eggs. Want to keep it natural? 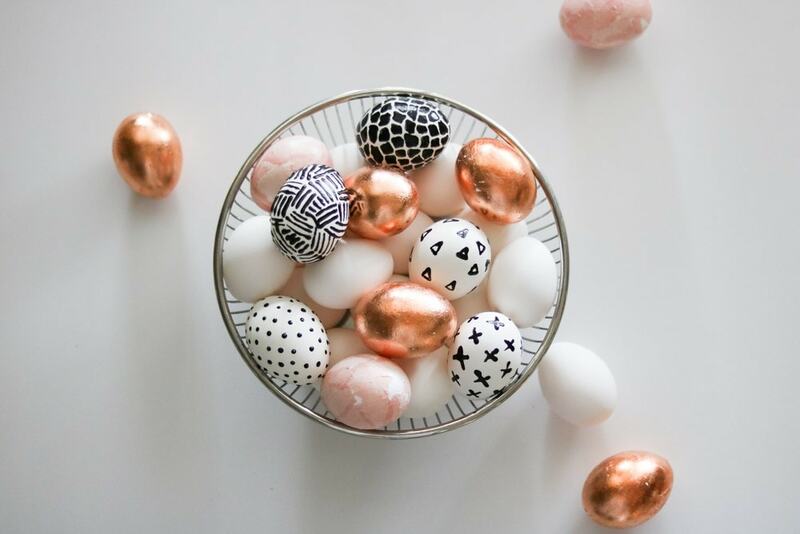 Make these easter eggs from Kaley Ann. They’re made using a white pen, super simple. Easter Egg DIY. Make three different unique styles with these Easter eggs from LilyArdor. Book Page Easter Eggs DIY. 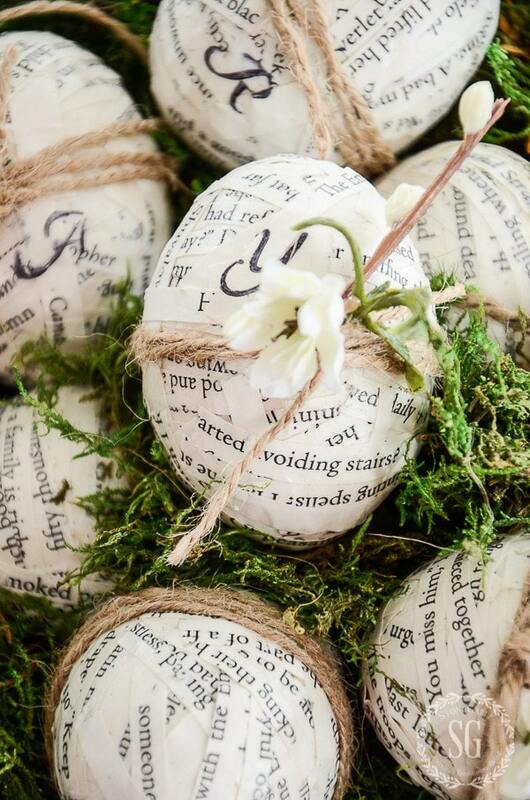 For the book lover, the Stone Gable blog has given us these amazing Easter egg designs. Hand Lettered And Watercolor Easter Eggs. Printable Crush has delivered this amazing fun easter egg activity for our adult calligraphy loving friends. 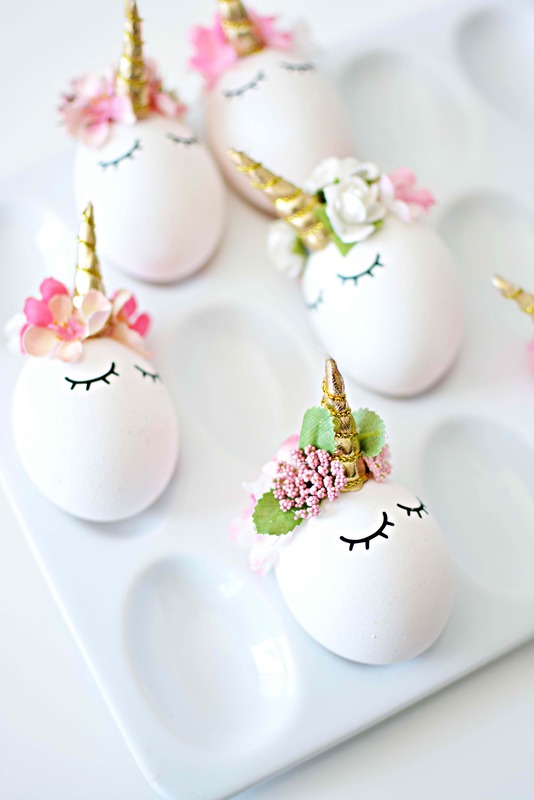 DIY Unicorn Easter Eggs. I mean, who doesn’t love unicorns? Make a cute and pretty unicorn Easter egg from Little Inspiration. 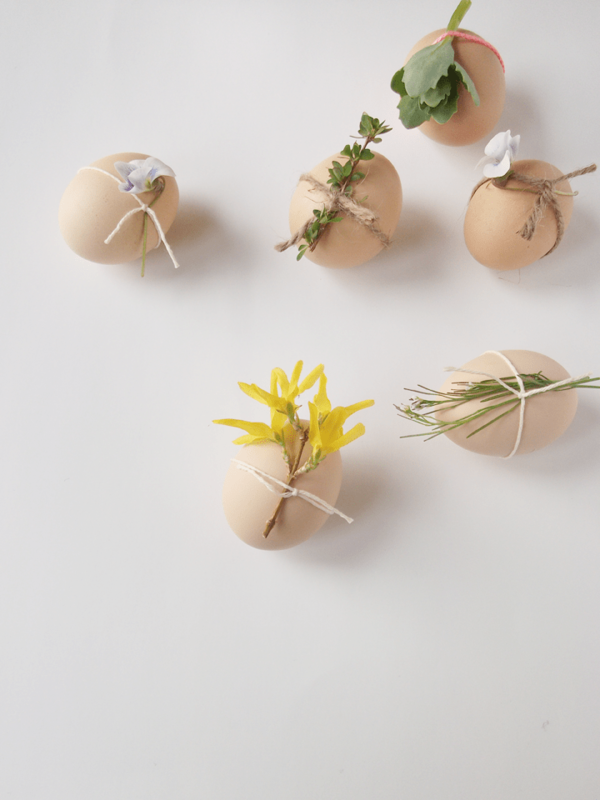 Make Your Own Elegant Easter Eggs. Anytime you can make your own Easter eggs do it. 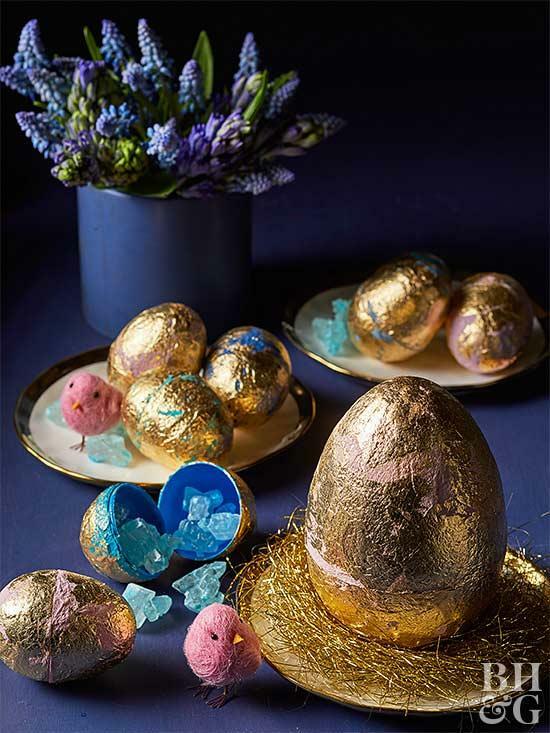 Lia Griffith teaches us adults how to make elegant Easter egg designs. Highlighter Easter Eggs. Have you ever made Easter eggs like this before? Probably not. Using highlighters, and this tutorial from Salty Canary, you’ll be in good hands. 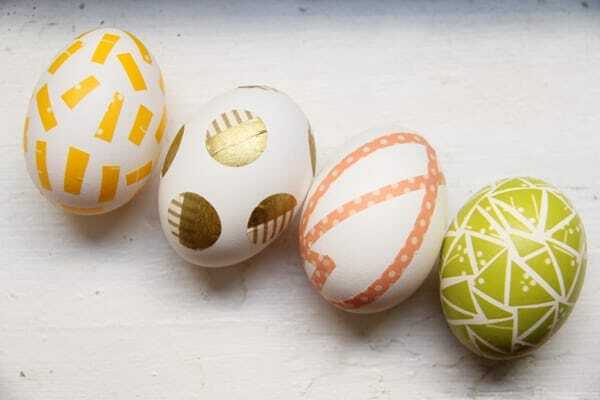 How to Paint Wooden Easter Eggs. I enjoy the idea of using wooden Easter eggs as a surprise treat. My Poppet rocks this tutorial. 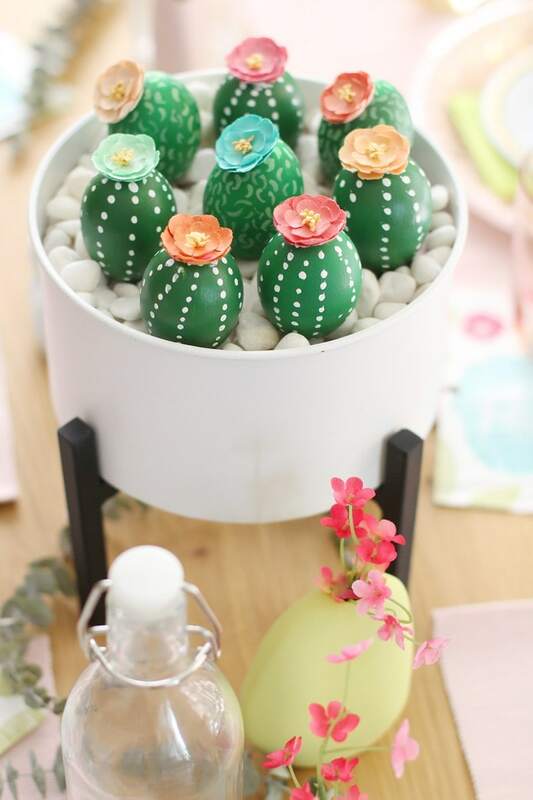 Cactus Easter Egg Centerpiece. This is probably the most unique Easter egg you will ever come across. Bliss Makes shows us how to make unique designs with eggs. Easter Egg Tree. 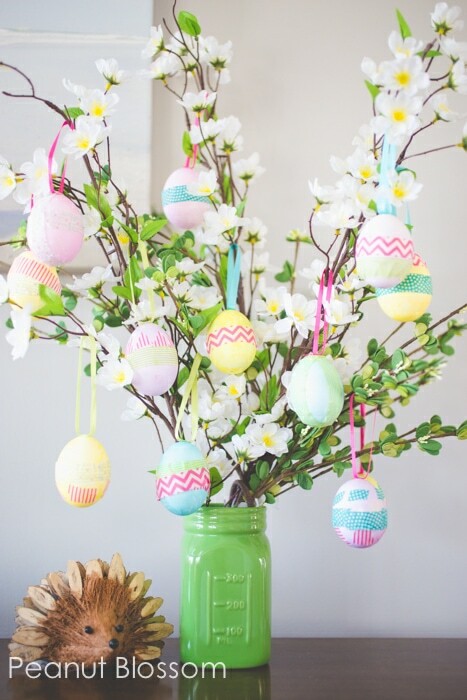 Make an Easter egg with flowers. This tutorial from Peanut Blossom is ideal as a centerpiece or decor for side table. Decoupaged Coastal Easter Eggs. The adults in your life are going to have fun with this Easter egg design. It’s perfect for those who love the beach or who live near the shores. Sand and Sisal knows how to put together a fun Easter egg design. Papier Mache Easter Eggs. 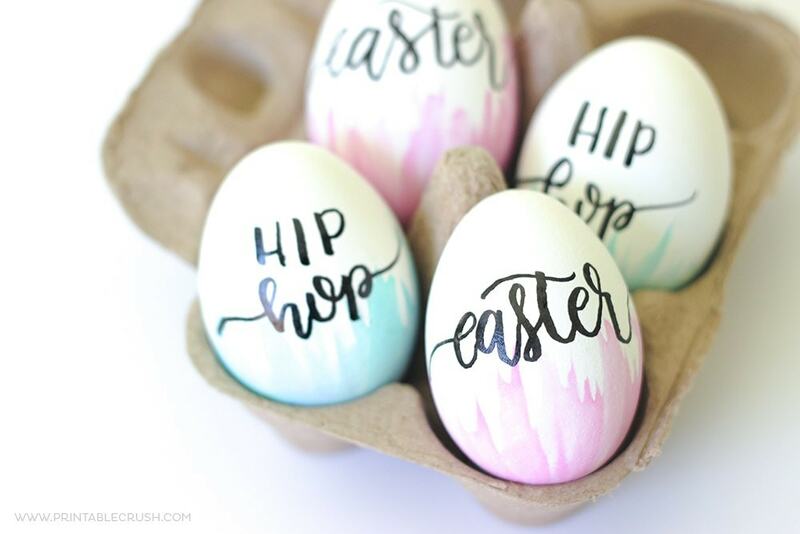 This type of Easter egg decorating is so much fun for adults. Fire Flies and Mud Pies shows us how to create colorful and easy to make eggs for Easter. 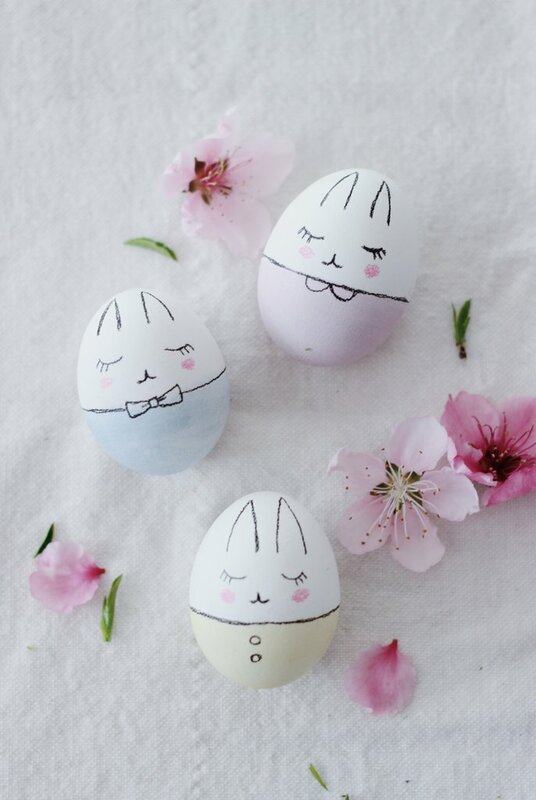 Which Easter egg decorating idea is your favorite? 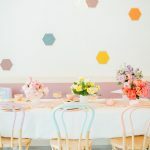 I love all of these fun Easter egg decor ideas for adults—I want to give the Cactus one a try for sure! 🙂 Happy Easter! 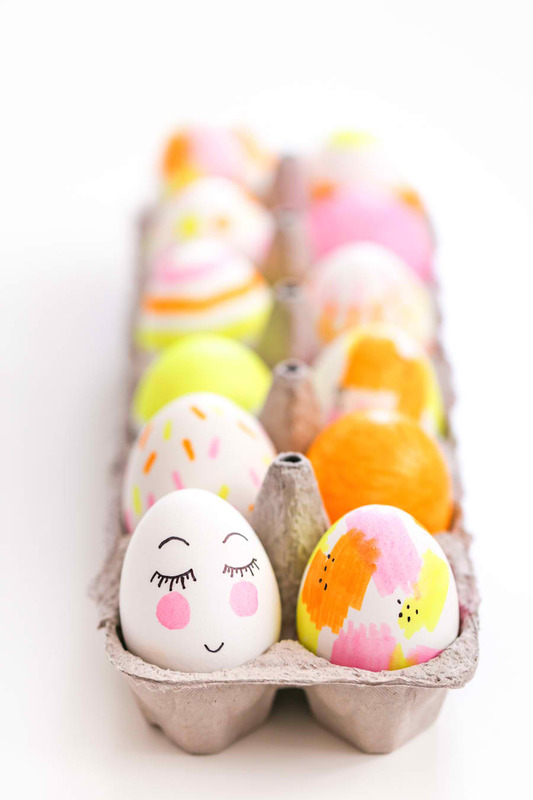 Previous Post: « 34 Fun Easter Crafts for Kids – Including Preschoolers + Toddlers!